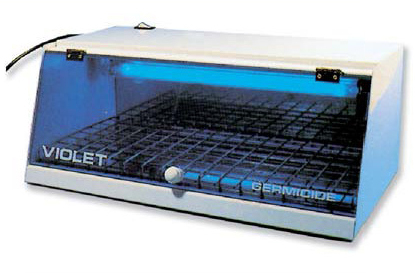 15W Single shelf steriliser with rack. Maintains surgically clean instruments after disinfection. 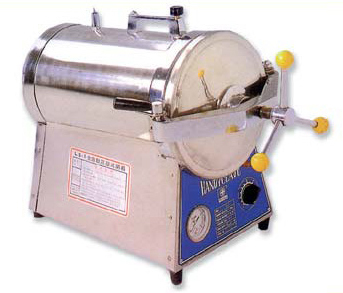 Rexall Handyclave LS-1 Steam Steriliser. 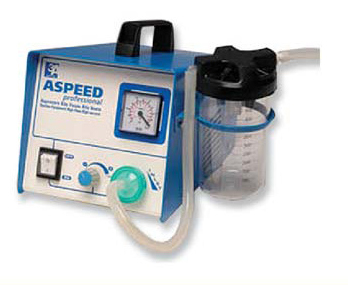 A - Speed professional suction pump. Single or Double Collection Jar.